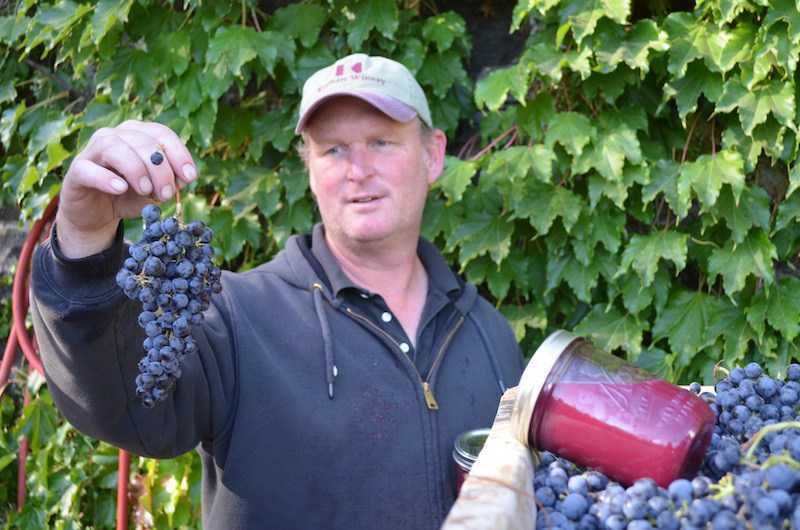 We’re honored to have again been selected as one of Wine & Spirit’s TOP 100 WINERIES. 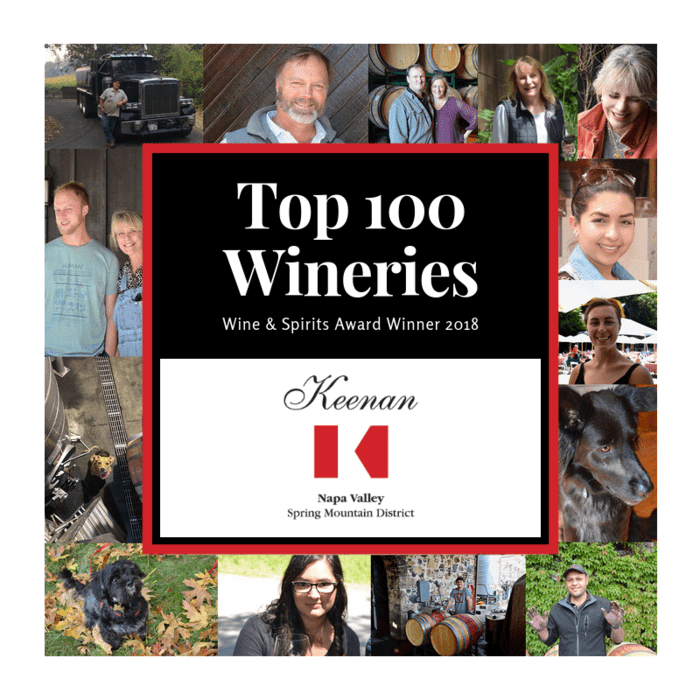 Celebrate with us on October 9th, 2018 by attending Wine & Spirits Magazine’s 15th annual Top 100 Tasting Event to honor the best performing wineries from around the world. RSVP now.